Xbox One release date potentially leaked by Fifa 14 pre-order? Religiously ever year I purchase the new Fifa game as it’s close to my birthday and it’s a present to myself, so this year when I went to pre-order the game I noticed the pre-order date was set for earlier than usual. I know it’s earlier than usual because usually I pick up the game middle of October, and I’m usually late as I like to wait to see what the best deal is like, but I figured this year why not pre-order it. 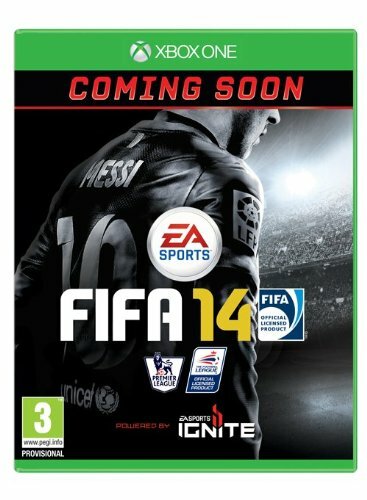 Amazon have the release date of Fifa 14 set to 27th September 2013. Big deal right? Well yeah it is as it might have just leaked the Xbox One release date. See, most other sites only offer Fifa 14 for the PS3 and Xbox 360, but Amazon are offering Fifa 14 for the Xbox One. Now, this could mean two things – either Fifa 14 is being used as a launch title for the Xbox One and consequently the Xbox One release date will be September 27th 2013, or the Xbox One will arrive before this date as EA would not release a game without a console to play it on. 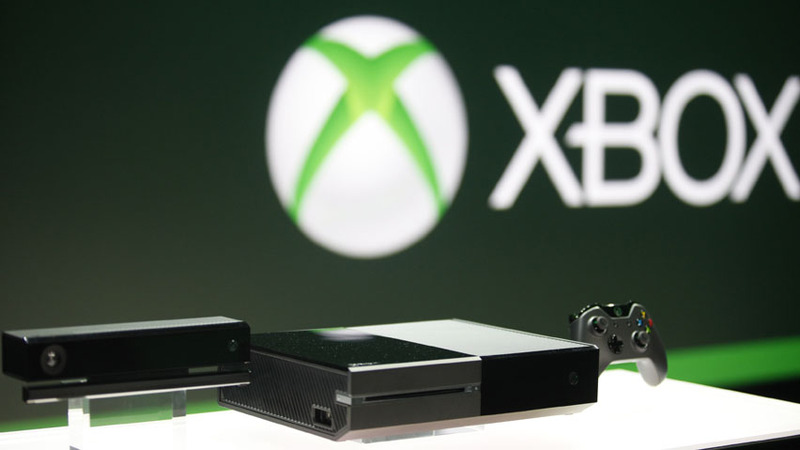 Xbox One release date all but confirmed? We’ve heard speculation before that the Xbox One release date would be around the September timeframe and with Fifa 14 now showing a release date of the end of September, together with GTA 5 being pushed to around that same mark, the Xbox One release date is all but confirmed. Of course this is just taking two factors and reading between the lines, it also could be taking one and adding to one to get three, but it does suggest the Xbox One release date will be on or before September 27th 2013. We really want to hear what you think about this in the comments section below, do you think the Xbox One release date will be September 27th?